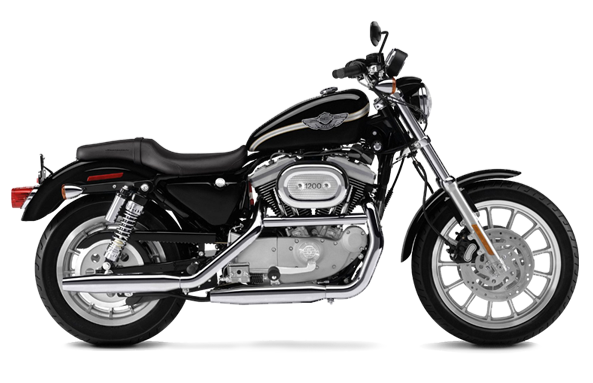 Fits most '94-later Touring models equipped with hard saddlebags. Liners will fit most leather, faux leather and vinyl saddlebags on all models. Please note dimensions of 12" W x 10" H x 5" D when checking fitment for your specific saddlebags. Not recommended for Leather Throw-over Saddlebags, P/N 91008-82C or 90570-86TA. Sold in pairs. Water-resistant liners make packing easy. Features inner pockets for extra storage and an embroidered Bar & Shield logo. Harley-Davidson®.